If your roof has been damaged by wind or a storm has dropped a tree through your ceiling then we will be happy to repair it for you. You can also identify the need for repairs by dark water spots on the ceiling or if you can reach and feel for soft spots in the ceiling drywall. If you do have a leak you will want to get it fixed as soon as possible so you prevent future water damage or things like mold spreading in your house. 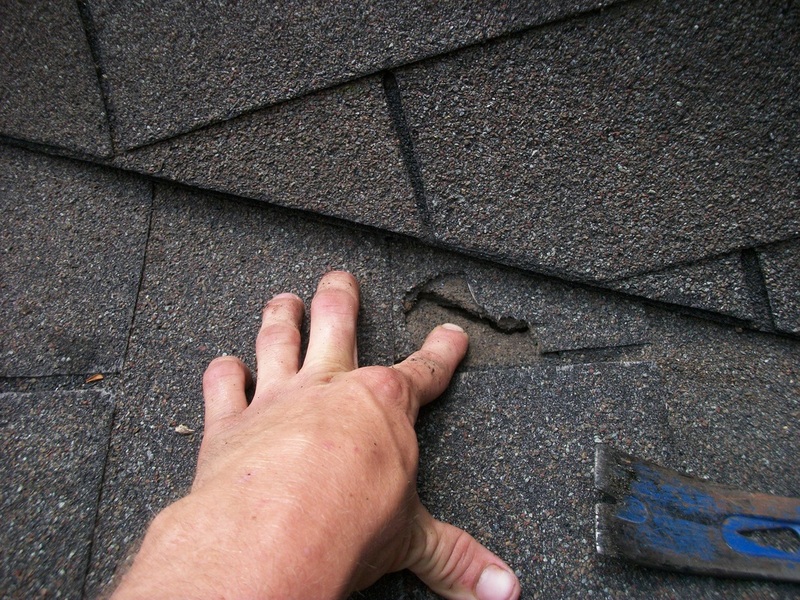 Often, an inexpensive roof repair can save a much more expensive water restoration project down the road. It can also prevent health issues from mold growth (that you may not be able to see) from the moisture that has been let in. Ready for a free estimate? Give us a call and we will be happy to provide one.